To address growing local demand for tech talent and attract foreign students to Israeli academia, Israel partnered with media magnate Mortimer Zuckerman to finance a program aiming to convince dozens of post-doctoral students in American universities to relocate to Israel. With an overall budget of $11 million, the program aims to convince dozens of scientists from American universities to take on teaching positions in Israeli academic institutions. Each of the academics selected for the program will be eligible for a $100,000 grant for a two-year period, a spokesman for Israel’s Council on Higher Education (CHE), an Israeli government body that accredits universities, said in an interview with Calcalist in February. The grants will be financed by the Israeli government, and by New York-based philanthropic Mortimer B. Zuckerman Institute founded by media magnate Mortimer Zuckerman. The program is scheduled to launch during the 2018-2019 academic year. According to CHE data, foreign students make up 1.4 % of the students in Israeli higher education institutes, significantly lower than the OECD average, which is 9%. The new grants plan aims to increase the ratio of non-Israeli students. Israeli universities are also attempting to address the demand for tech talent in the country by opening up new academic programs dedicated to data science. Seventeen Israeli universities and colleges have submitted new data science-centered undergraduate and graduate programs to the approval of the Israeli Council for Higher Education (CHE) last year, according to CHE documents reviewed by Calcalist over the weekend. 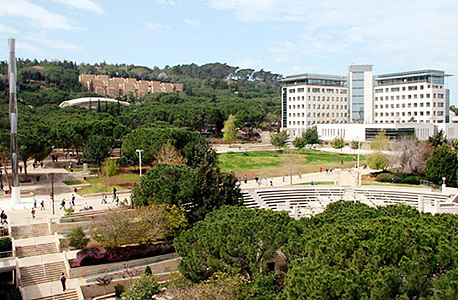 According to the CHE, the Hebrew University of Jerusalem, the University of Haifa, Bar-Ilan University, and Ben-Gurion University of the Negev all submitted data science programs for the council’s approval. Training in data science and other tech-related fields is in high demand in Israel, and competition over talent intensifies as more and more multinationals are seeking local talent. In 2017, multinational tech companies including Intel, Nvidia, Amazon, Booking.com, and Samsung announced ambitious recruitment plans in Israel. According to a December report by the Israel Innovation Authority, Israel's government tech investment arm, the local tech industry has a deficit of some 10,000 software professionals. In December, Calcalist reported that the average pay for software professionals in Israel has increased by 7% in 2017, to an annual salary of NIS 319,728 (approximately $91,000), 2.5 times higher than the average local wages. Also in December, Calcalist reported that Israeli tech workers are expected to earn more in 2018, as multinational firms expand existing research and development operations and establish new ones in the country. According to a December report by Israel-based human resource management firm Ethosia-Human Resources, artificial intelligence specialists, engineers with experience developing augmented reality technologies, information security specialists, big data experts, and developers of autonomous driving systems are expected to be in high demand in Israel in 2018. 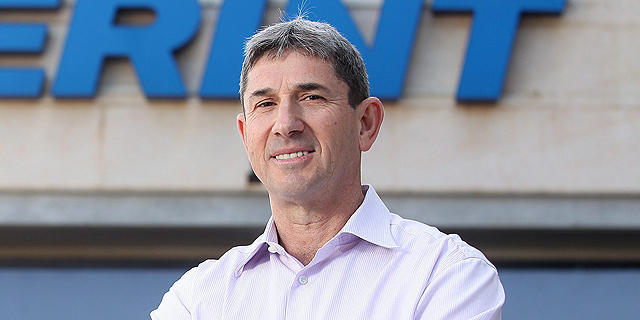 In a January interview, Tomer Tagrin, CEO of Israeli user-based marketing startup Yotpo ltd., told Calcalist that growing competition over tech talent in Israel has been one of the key challenges faced by his company. “There is no task more complex than recruiting,” He said. A spokesman for the CHE told Calcalist that the council will review the proposals in the coming weeks. The council will attempt to determine whether there is sufficient demand for the proposed programs and assert that the current popularity of data science studies is more than a passing trend.